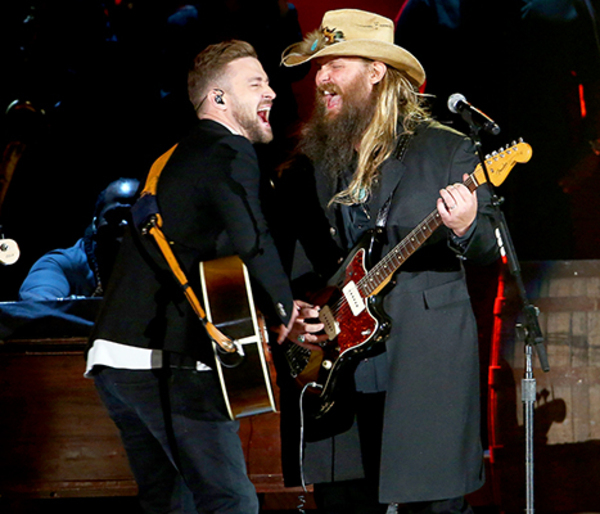 Justin Timberlake Archive - JT and Chris Stapleton Take The CMAs! You are here: Home / News / JT and Chris Stapleton Take The CMAs! JT and Chris Stapleton Take The CMAs! On Wednesday November 4th, Justin and Chris Stapleton got the crowd grooving and craving a drink with their duets of "Tennessee Whiskey" and "Drink You Away" at the CMAs. Congrats Chris on all your awards as well last night! You deserve it. What a night to remember!